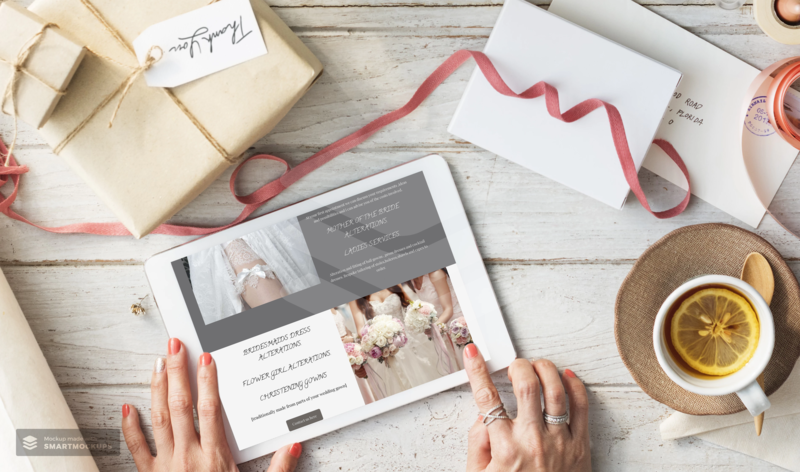 Bridal Alterations Studio is a a local Bournemouth company specialising in high quality clothing and bridal alterations. 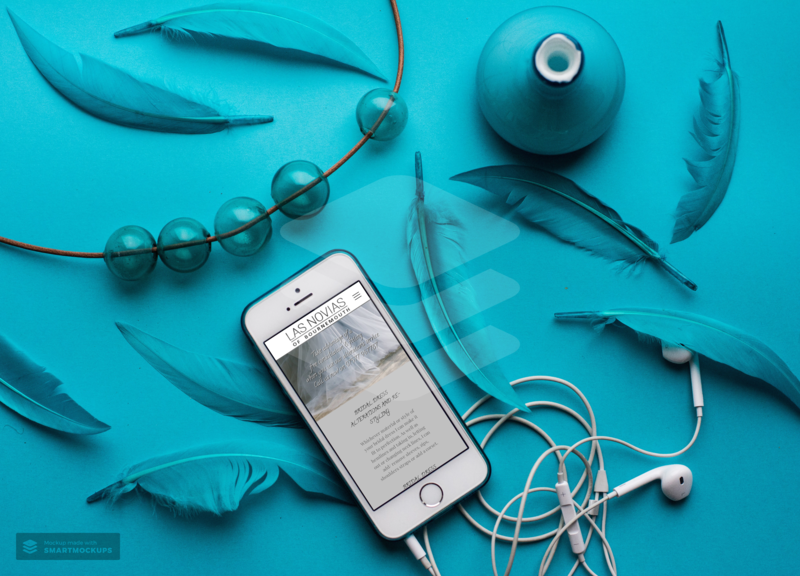 We were contacted by Maritza and asked if we could create a new website in WordPress. 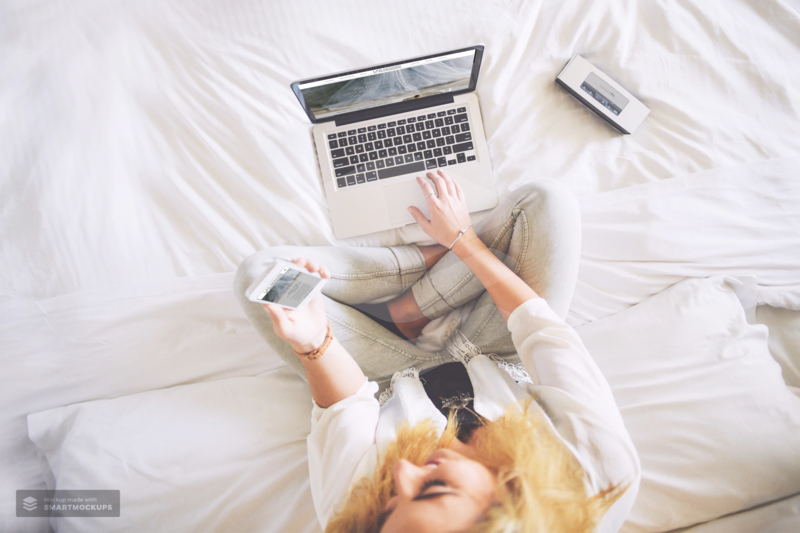 We discussed some ideas and provided several suggestions as to how we could achieve the best solution within her set budget. 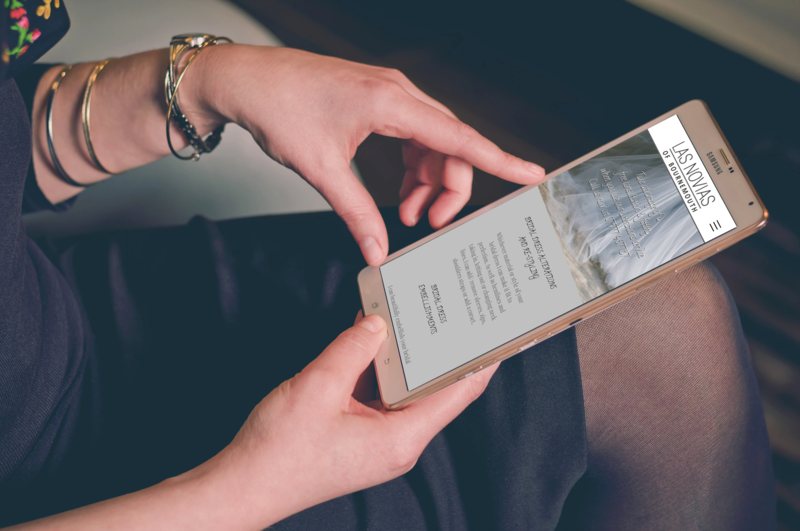 Take a look at her beautiful site. 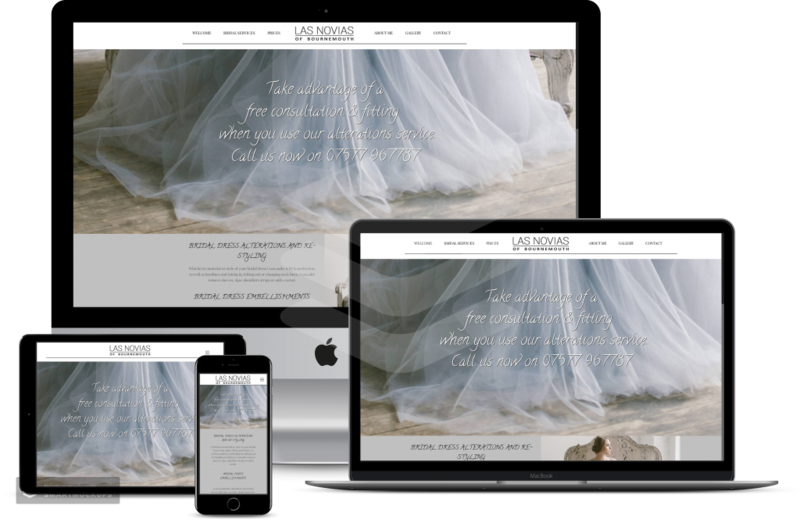 On completion Maritza from Bridal Alterations Studio, told us she was thrilled with her new site which you can view in our link below. 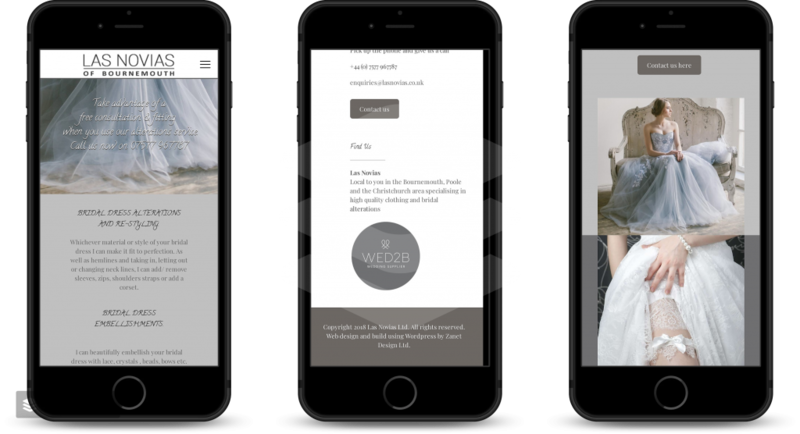 The design enabled a gallery of her current alterations and provided an are where clients could see the various services offered. 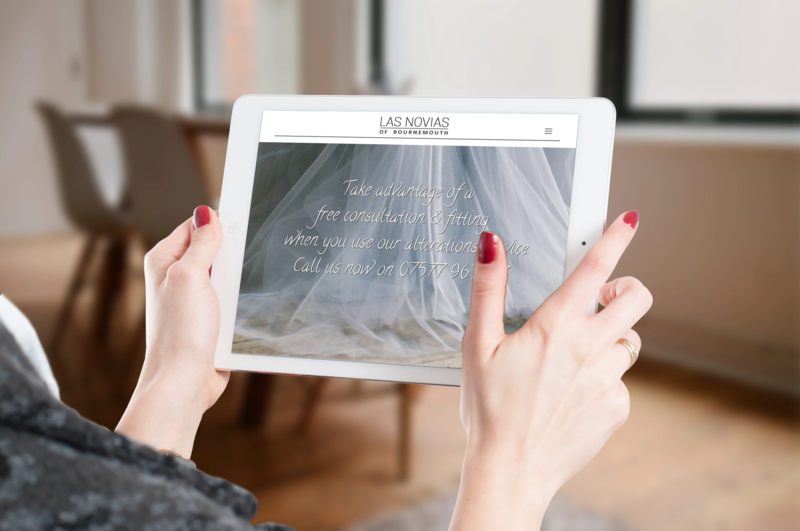 In all cases we recognised that the finer detail in the design would be needed to reflect the high quality service Las Novia offers. 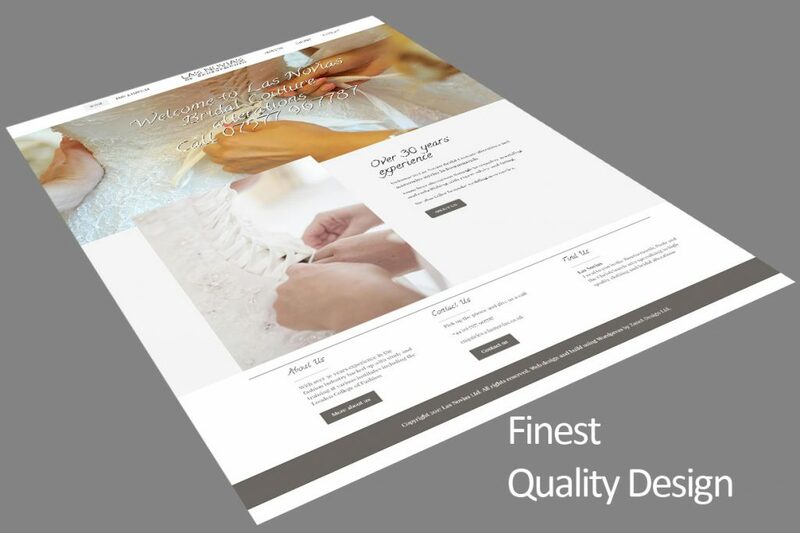 The design and build was produced by Zanet Design Ltd, we specialise in stunning WordPress websites. 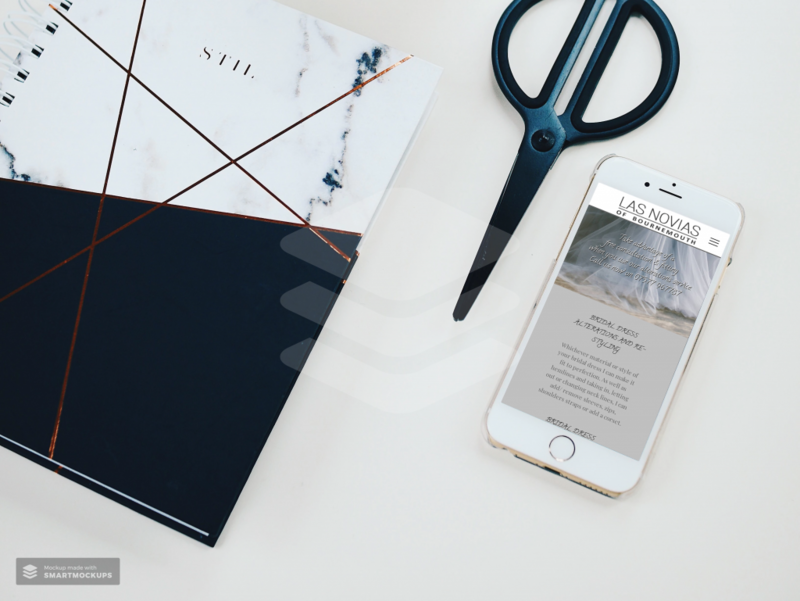 The design project required its own branding and initial ideas for a logo, and more recently a change of domain name logo and branding. 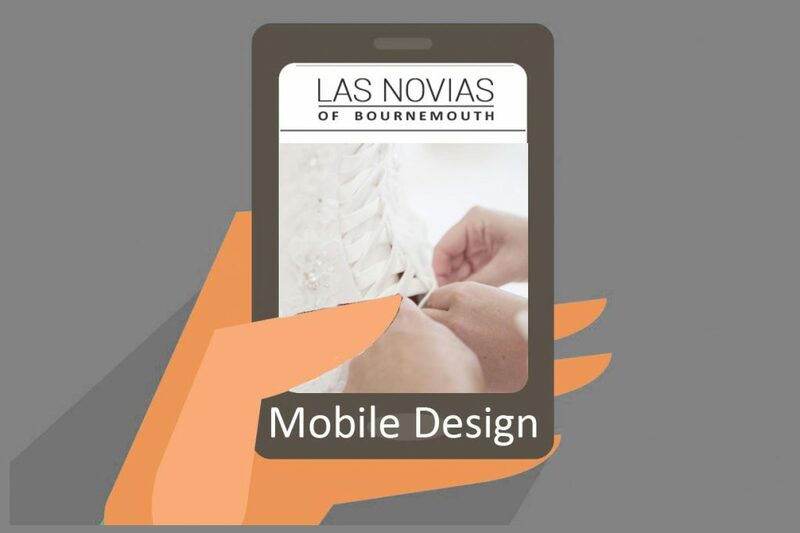 They are based in the Bournemouth, Poole and the Christchurch area. 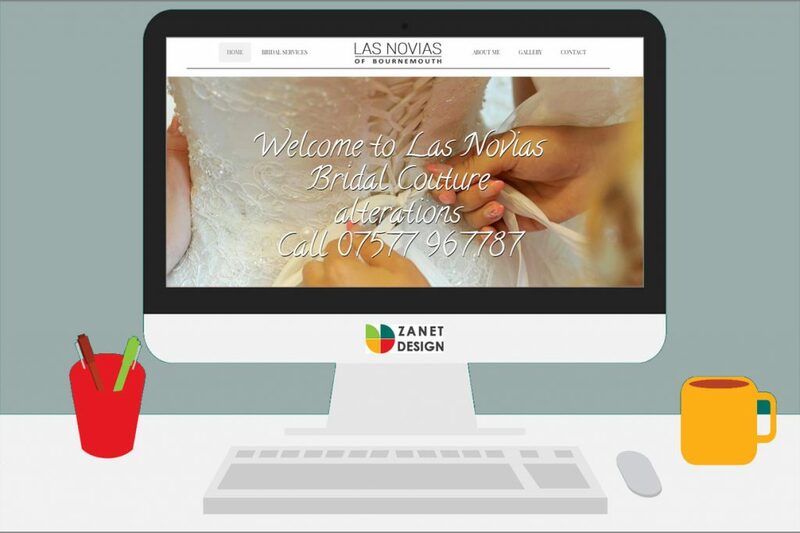 They were originally known as Las Novias, but the Spanish wording made it a challenge to establish the web site name so in January 2019 this was rebranded to Bridal Alterations Studio. 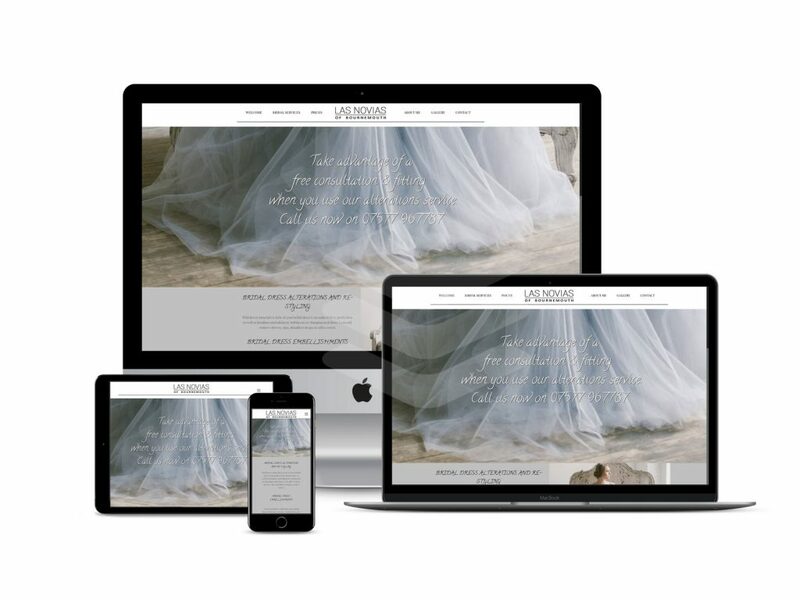 They specialise in high quality clothing and bridal alterations. With over 30 years experience in the fashion industry backed up with study and training at various institutes including the London College of Fashion.